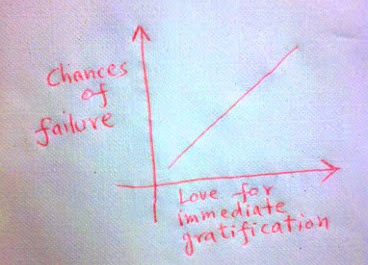 lets graph:: let go of the immediate gratification !!! let go of the immediate gratification !! !